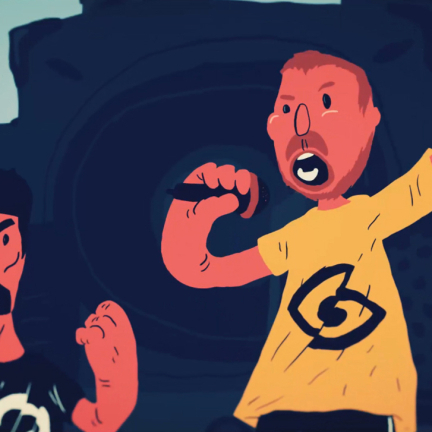 Who See – Dinamida is animated music video done by Rudnik Film. 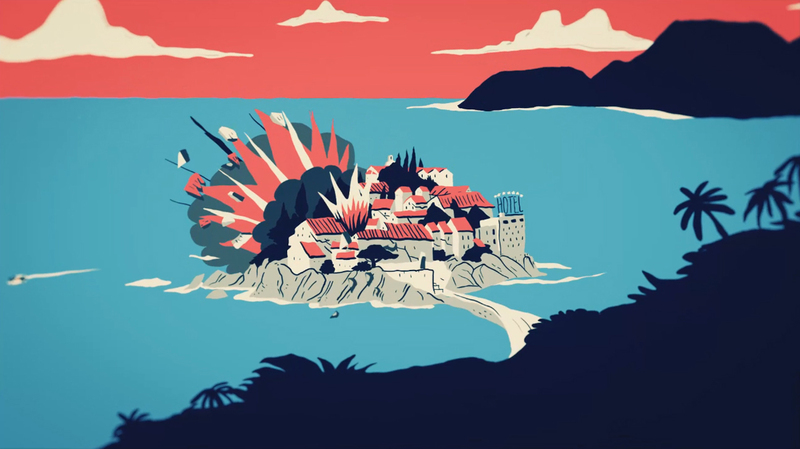 Concept is based around tragic and dumb phenomenon that is still going on in Montenegro, and that is fishing using dynamite, and both with music and video point was to mock it to the point of absurdity, if it can be any more absurd. 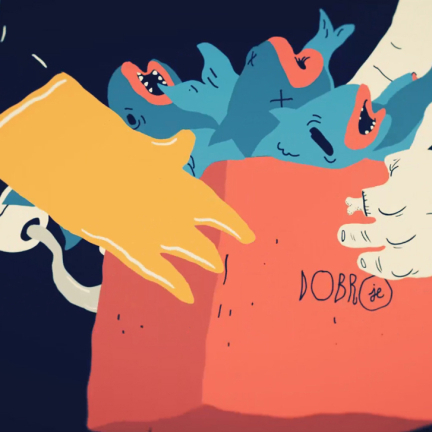 Who See members through lyrics are taking parts of 2 fishermen on their regular fishing rampage. 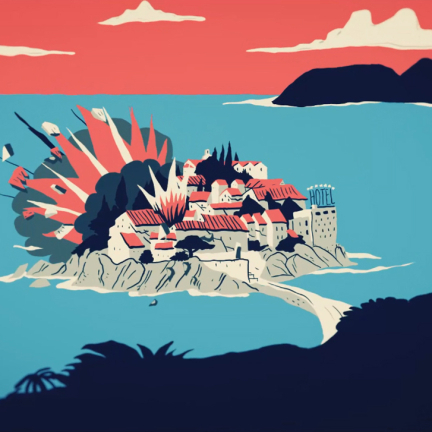 In illustration goal was to feature as many epic Montenegrin sea-side locations, and then blow them up. 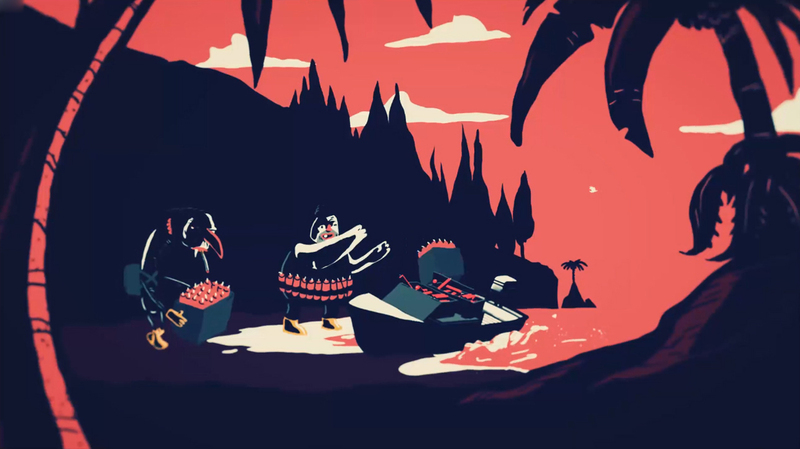 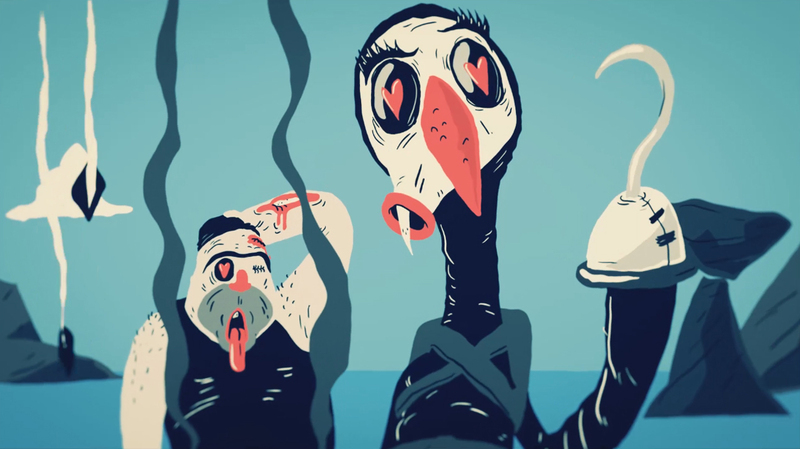 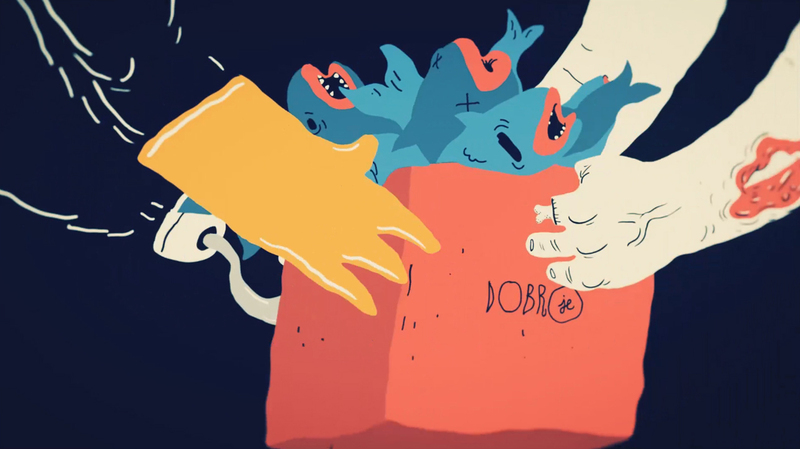 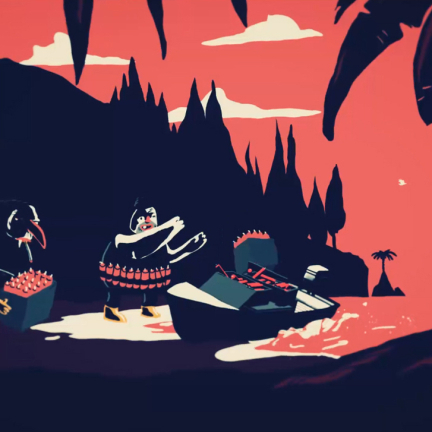 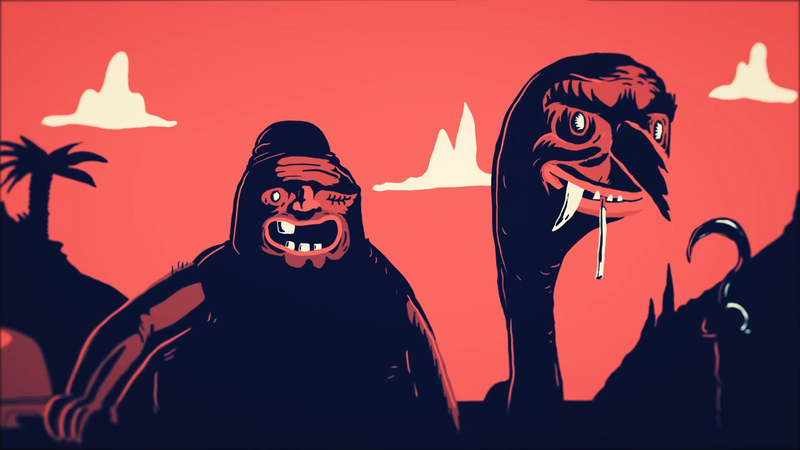 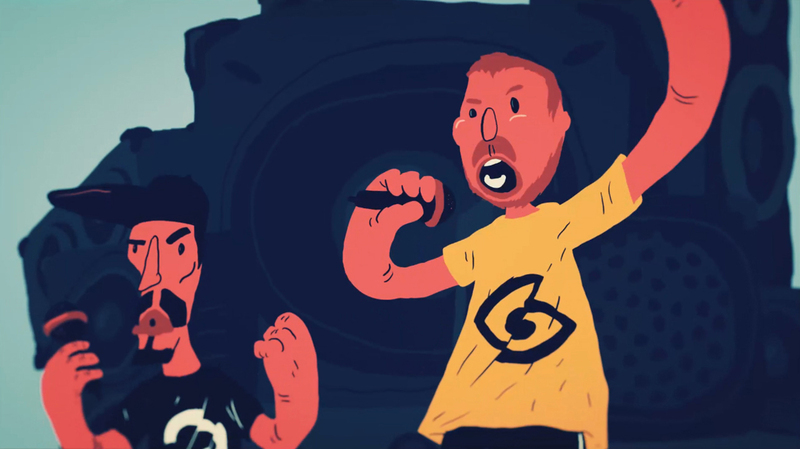 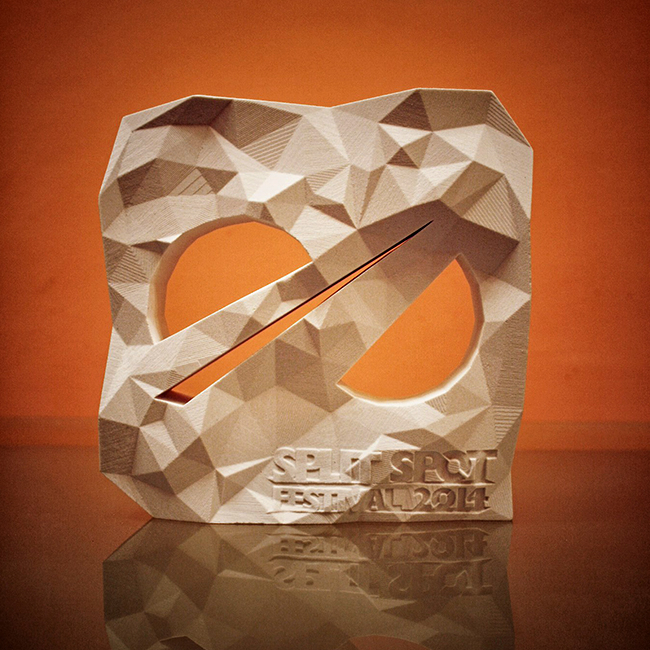 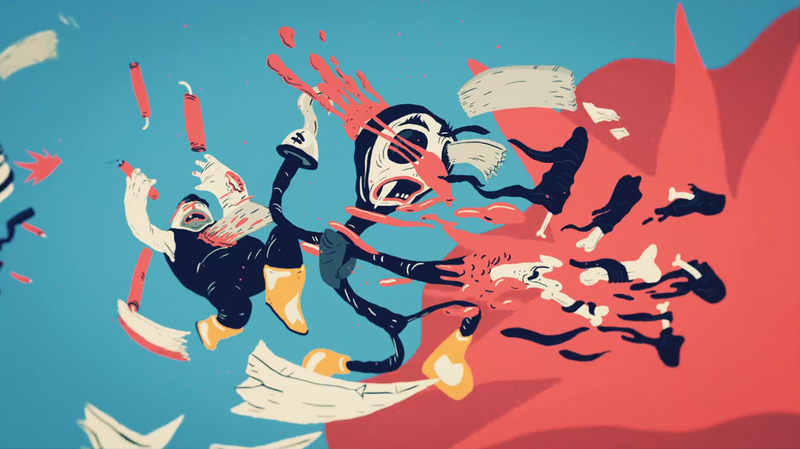 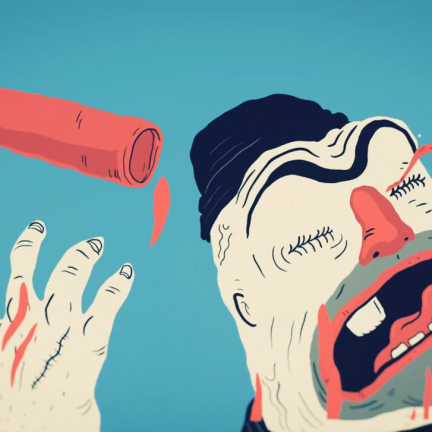 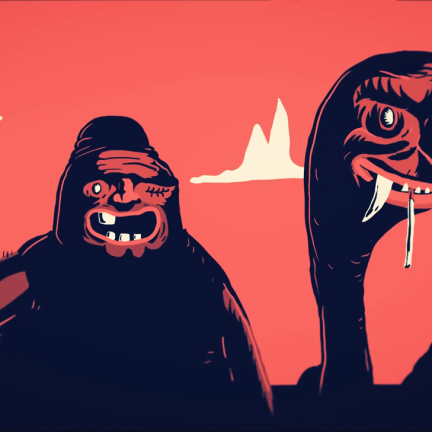 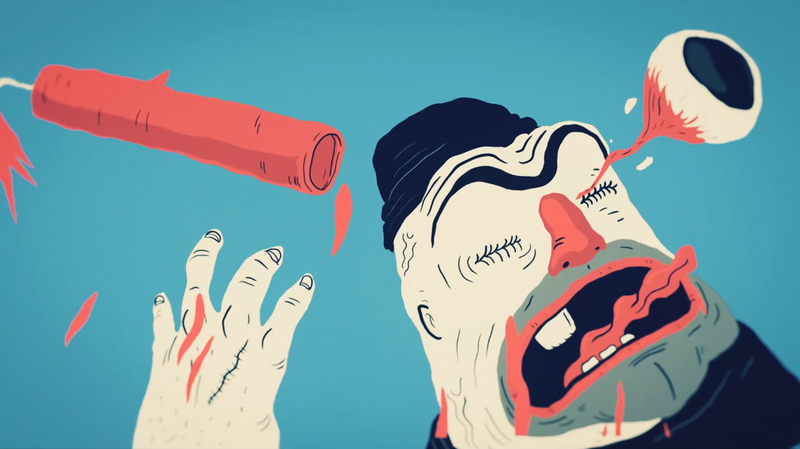 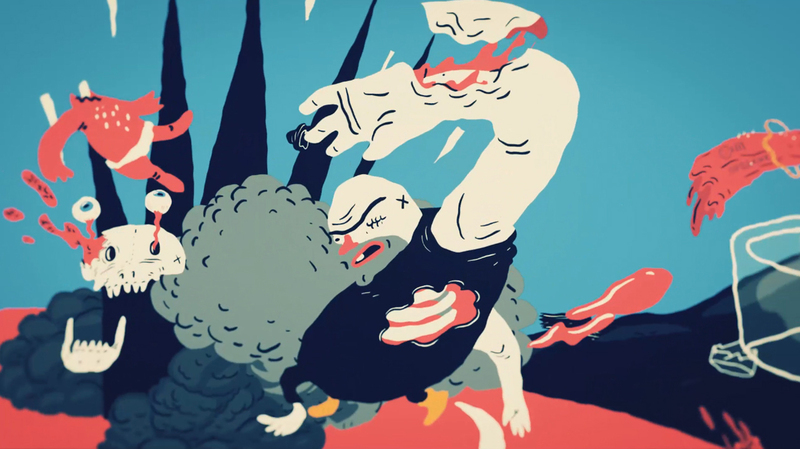 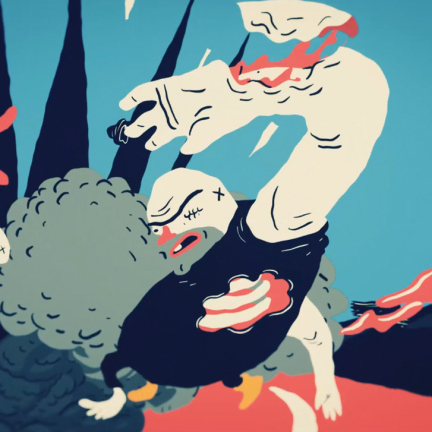 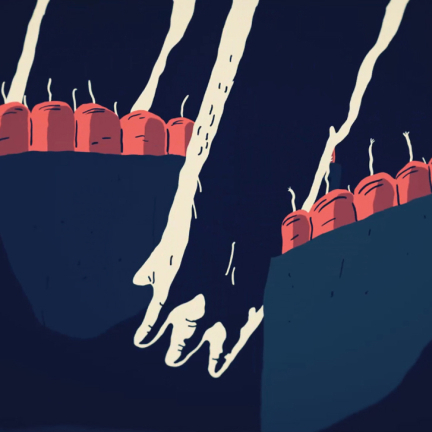 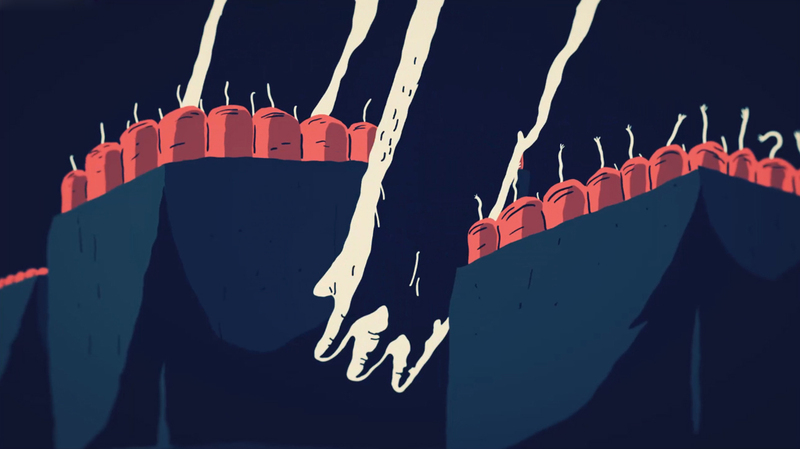 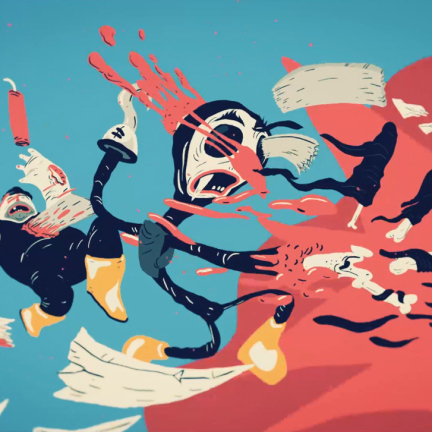 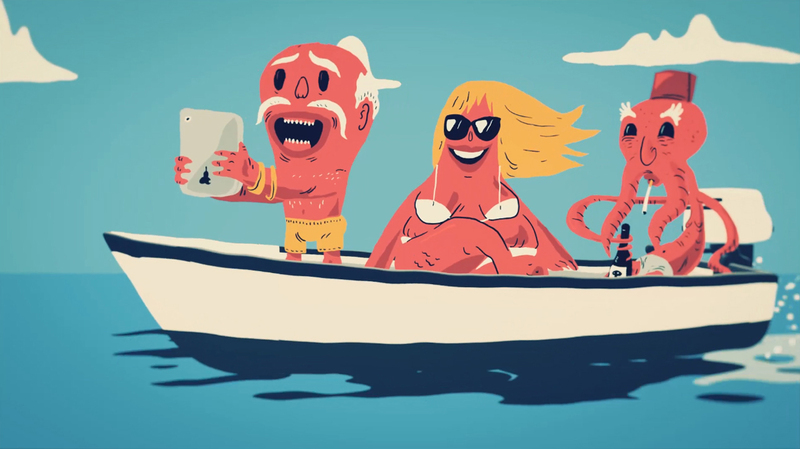 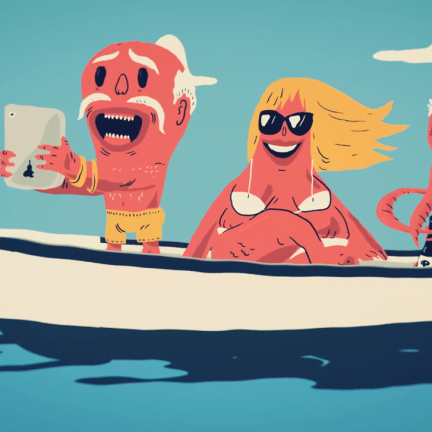 Entire video is developed, illustrated and animated by Mario Đorđević – Noyz and Vanja Vikalo – Linnch.